Basic Imaging System A simple imaging kit designed to work in conjunction with our Tribometrics software. 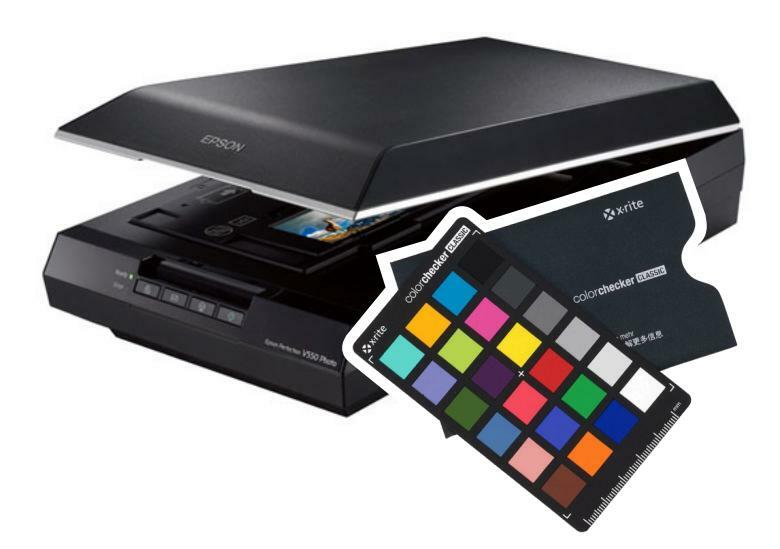 It consists of a photographic flatbed scanner that works with all major computer systems, and a color calibration card. This kit can be used for assessment of scratch on glossy, matte, and textured surfaces. Developed in conjunction with the Polymer Technology Consortium at Texas A&M University, our industry-leading software and equipment automates the process of scratch analysis. Aesthetic assessment of of polymers and coatings can be very difficult to regularize. Factors such as visual acuity, lighting, fatigue, and manual transcription errors can all play significant factors in making visual assessments. For mar assessment, we recommend the Black Box Imager.